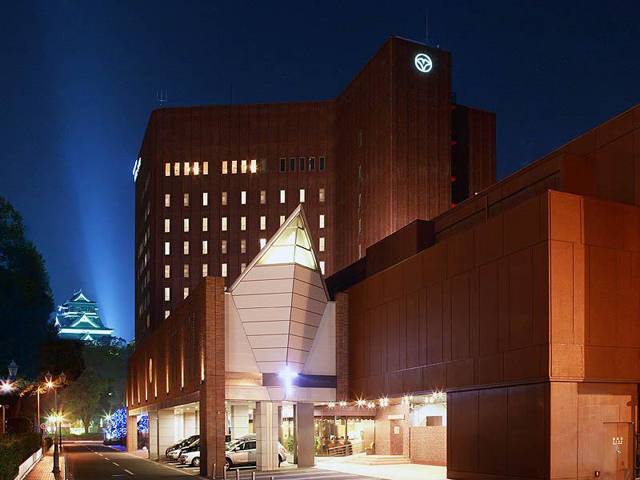 Mitsui Garden Hotel Kumamoto is an ideal location for sightseeing and business and situated in the heart of Kumamoto City with easy access to transportation. The hotel offers an excellent hotel experience with attentive service and extensive facilities. 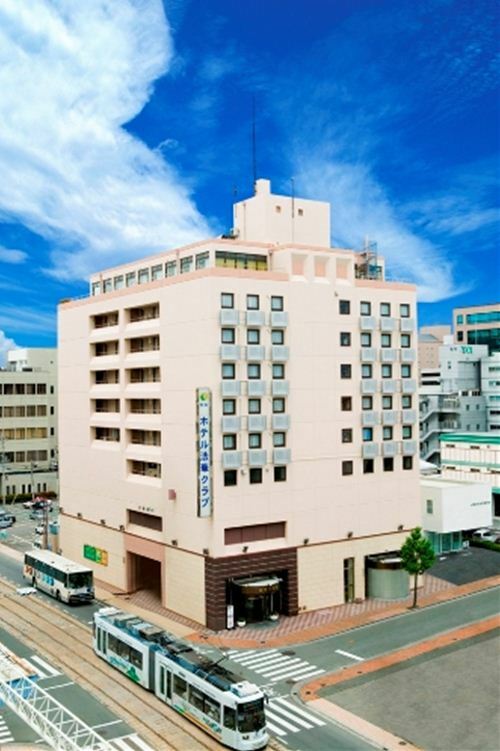 Hotel Nikko Kumamoto is a hotel situated in the heart of downtown Kumamoto, right next to the shopping and buisiness districts and within walking distance from Kumamoto Castle and many government offices. Convenient base for sightseeing and business trip. Guests can use the communal baths for free at the health spa "Peaceful Yu Yu Yu" next to the hotel building, where esthetic treatment and body maintenance massages are available at additional charge. 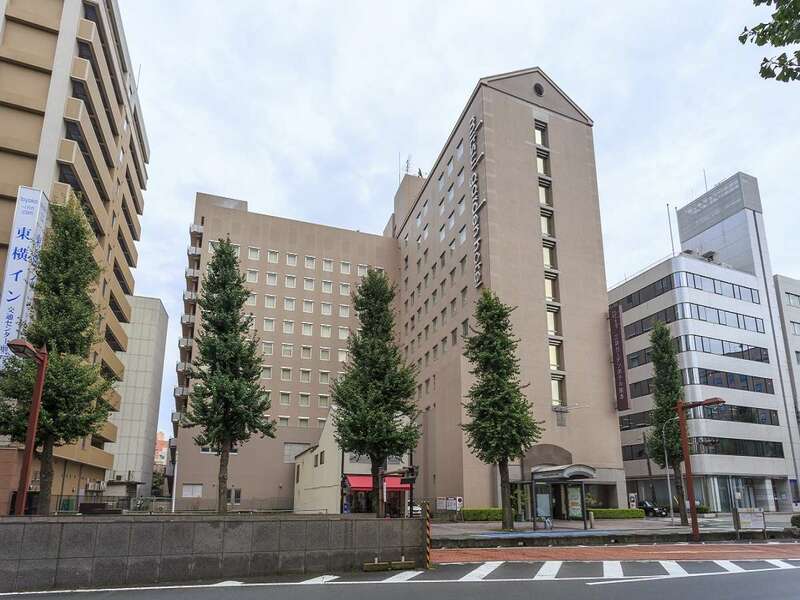 Kumamoto Tokyu REI Hotell is situated in the heart of Kumamoto offering functional and simple guestrooms ideal for sightseeing or business clients. All rooms include high speed internet, Simmons beds and LCD televisions in all guest rooms. 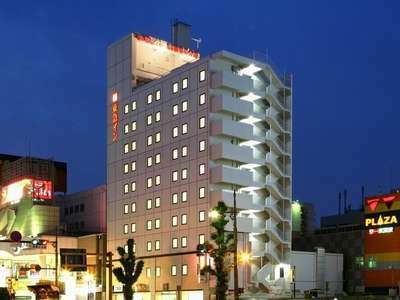 Hotel Hokke Club Kumamoto is located in the center of Kumamoto City and 5 minutes walk to the Kotsu Center. The room is equipped with broadband, shower-toilet and BS liquid crystal television. umamoto Hotel Castle is right in front of the famous Kumamoto Castle. The hotel has a wide variety of facilities including numerous restaurants, a coffee shop, lounge and a Castle club. Suizenji Garden is right across the street. 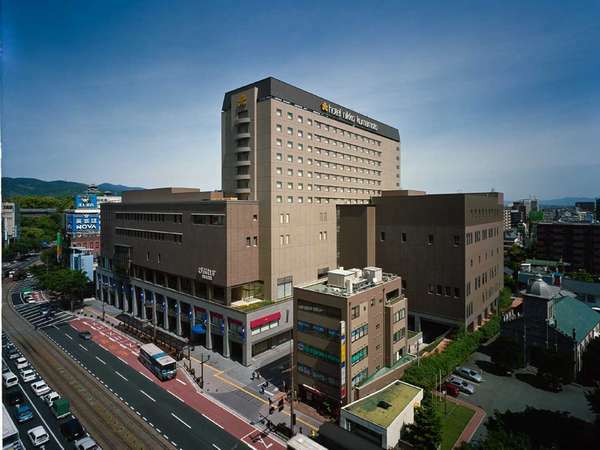 Ark Hotel Kumamoto Shiromae is located in the center of Kumamoto City near Kumamoto Castle. The 7th floor is a non-smoking floor. 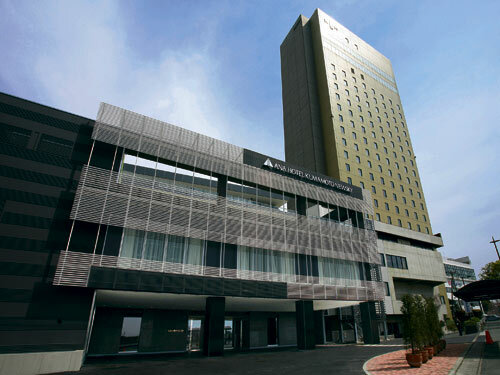 Please enjoy the view of the Kumamoto Castle from the guest rooms and the restaurant on the 10th floor.